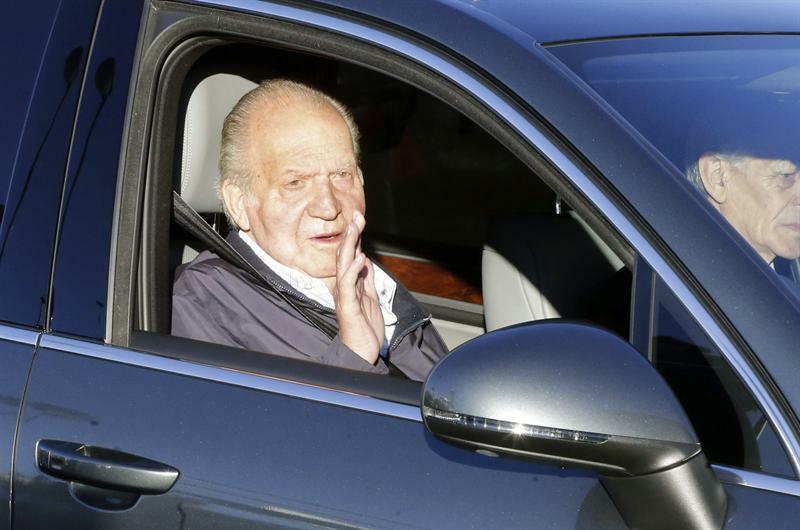 King Juan Carlos underwent hip replacement surgery today in Madrid, as planned. A previous surgery this year was provisional. Don Juan Carlos arriving at Quirón hospital. Now that they are back from the U.S., Queen Sofia and Prince Felipe visited the King at the hospital. The Queen went straight from the airport. 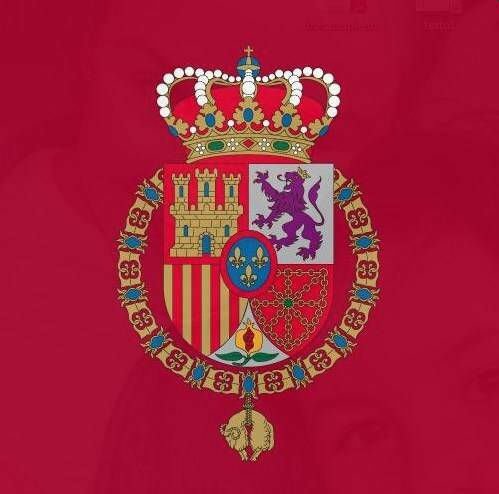 The Spanish government agency that runs Royal homes and properties will compensate laborers who used to work on the King’s yacht the Fortuna. The King and other members of the Royal Family have decided to stop regular sailing, mainly to conform with Spain’s current climate of austerity. The former workers sued the agency, Patrimonio Nacional, and a contractor after their termination. El Pais reported they will share more than 1 million euros in compensation. Balearic Islands Judge José Castro this month seized the Barcelona mansion of King Juan Carlos’ daughter, Infanta Cristina, Duchess of Palma, and her husband Iñaki Urdangarin, Duke of Palma. The mansion and other properties are serving as bond in the ongoing corruption case surrounding Urdangarin and former business partner Diego Torres, several news outlets reported. Authorities accuse the Duke of using a non-profit company to make money from contracts with various government entities. He has claimed innocence. 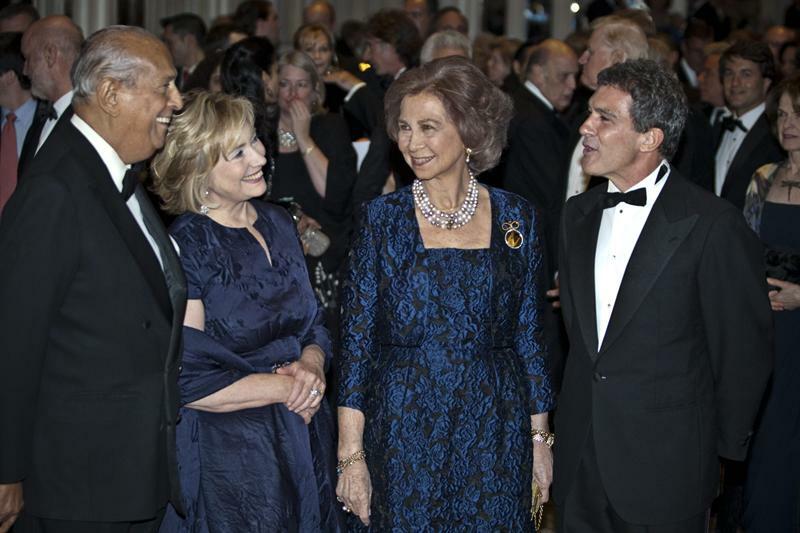 Infanta Cristina and her husband greet President Obama in Washington, D.C. in 2011. The Barcelona mansion has been empty, with Infanta Cristina now living and working in Switzerland. 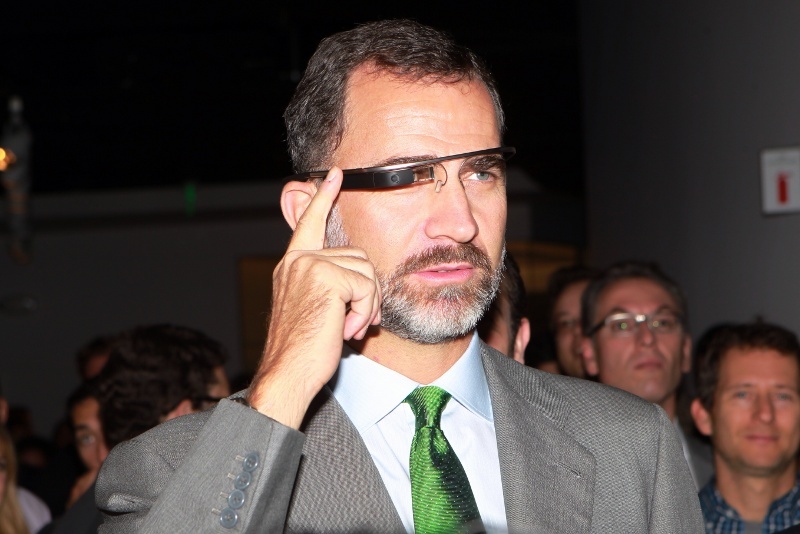 The home is, of course, not among the official Royal Palaces owned by the Spanish state or by local governments. Click here for pictures of the home. Update: A Spanish anti-corruption prosecutor involved in the case has again said he has no intention of formally involving Infanta Cristina as a suspect.